Plant tissue sampling is an effective tool for detecting crop diseases and nutrient levels, including those for micronutrients. The process starts by cutting several leaves from the crop, such as corn or soybeans, that you’d like to test. A lab will then run an analysis of those samples. Tissue sampling can identify potential problems in low-yielding fields, or it can be used to diagnose issues in fields that show stress symptoms, such as leaf discoloration. Additionally, if you’re trying a new crop input, then we at BigYield.us encourage growers to test plant tissue samples. The test results can show whether the new product has boosted your crop’s performance. 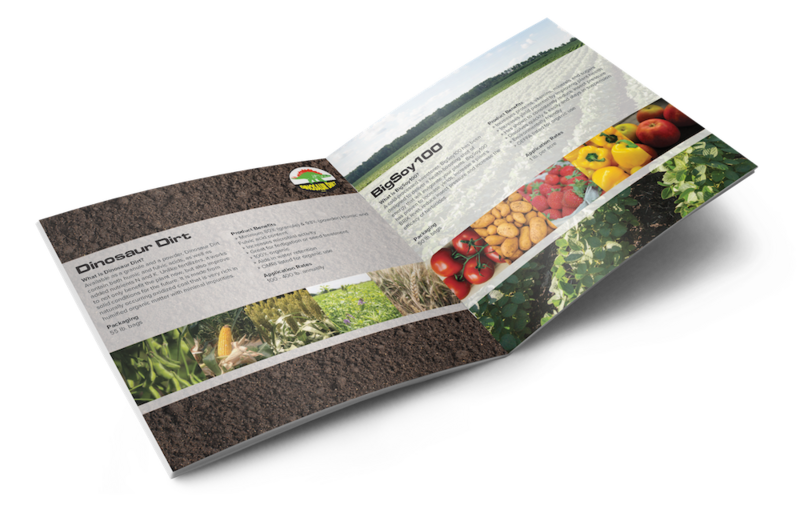 If a tissue sample indicates that micronutrient deficiencies are an issue for your crop, then you can correct the problem with a micronutrient supplement. 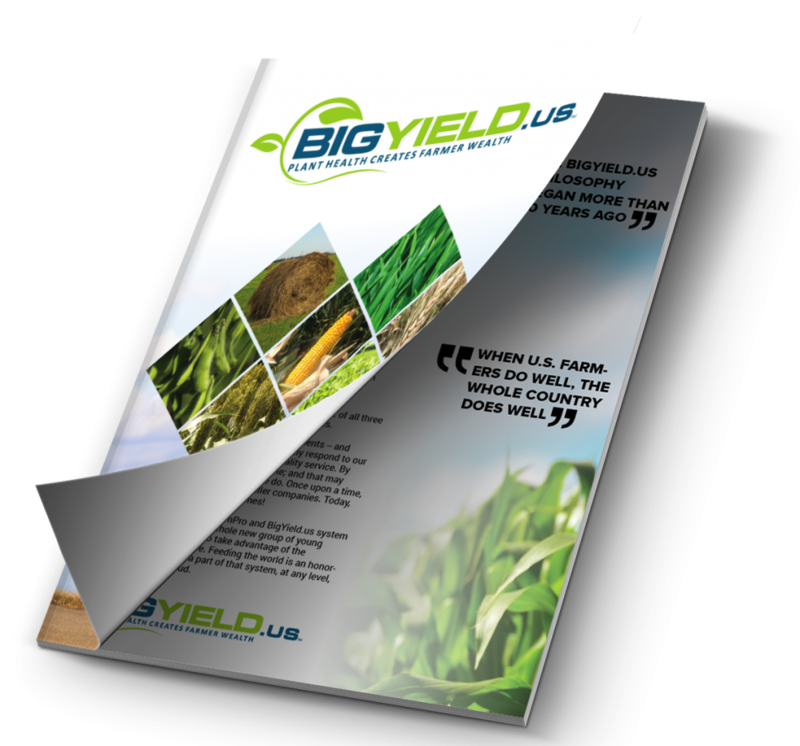 Our Yield Booster product from BigYield.us blends seven micronutrients — boron, cobalt, copper, iron, manganese, sodium molybdate and zinc — with a 12-9-6 fertilizer. For more information about using plant tissue sampling or adding Yield Booster to your crop nutrition program, then please call our BigYield.us team at 844-242-4367, or go to https://www.bigyield.us/.